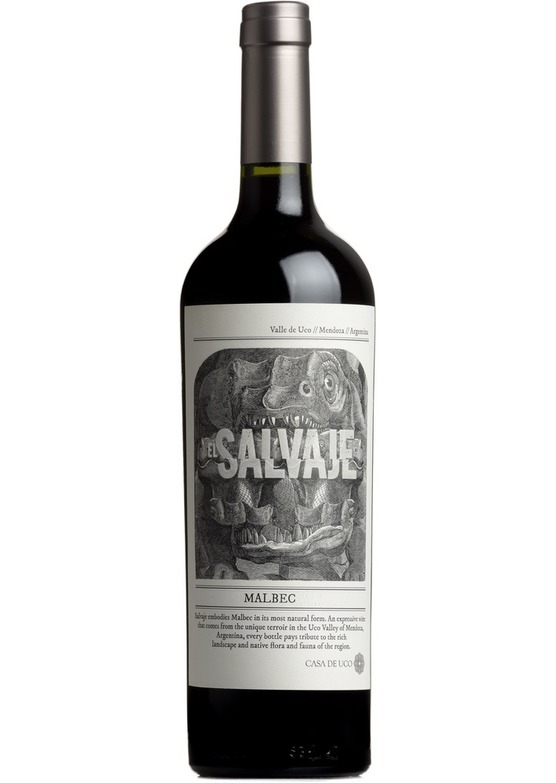 From the Malbec capital of Argentina; Mendoza's Uco Valley, El Salvaje has the composure and depth of flavour that few producers in the region can obtain. It is more akin to Classed Growth Bordeaux! Like so many of the world's best known grape varieties Malbec rose to fame in France. Until the later part of the nineteenth century it was the major constituent of many of Bordeaux's greatest wines as well as the wines of Cahors. Today Cahors is the varieties French stronghold, along with small quantities still in Bordeaux and a number in the Loire Valley too, but so often it makes wines that are rather too rustic in style and only suitable for short periods of ageing. For some of the finest Malbec available today one must look to Argentina, and in particular the region close to the city of Mendoza at the foot of the Andes. French emigrés first took vines across the Atlantic in the mid nineteenth century and it soon became established as the country's most planted red variety. The grape variety seems to thrive in the hot, sunny climate, with regular doses of water provided by the mountain run-off. The resultant wines are rich, concentrated and intense, the best examples of which can be extremely long-lived. If you enjoy red wines that have a full, velvety texture, an intense dark fruit flavour and finish with a spicy flourish, then Malbec might just be the variety for you. We are able to deliver to most countries worldwide. Please contact the sales team on 01206 713560 or email [email protected]com to obtain a quote.